An ex-wife of former White House staff secretary Rob Porter says she has received a letter of apology from Sen. Orrin Hatch, the Utah Republican who defended his former aide from ``a vile attack'' after two ex-wives accused Porter of domestic abuse. Porter resigned Feb. 7 after the accusations from Colbie Holderness and Jennie Willoughby became public, though he denied them. Porter had been Hatch's chief of staff for three years. When the allegations first surfaced, Hatch defended Porter as ``kind and considerate towards all'' and referred to ``a vile attack'' and ``character assassins.'' 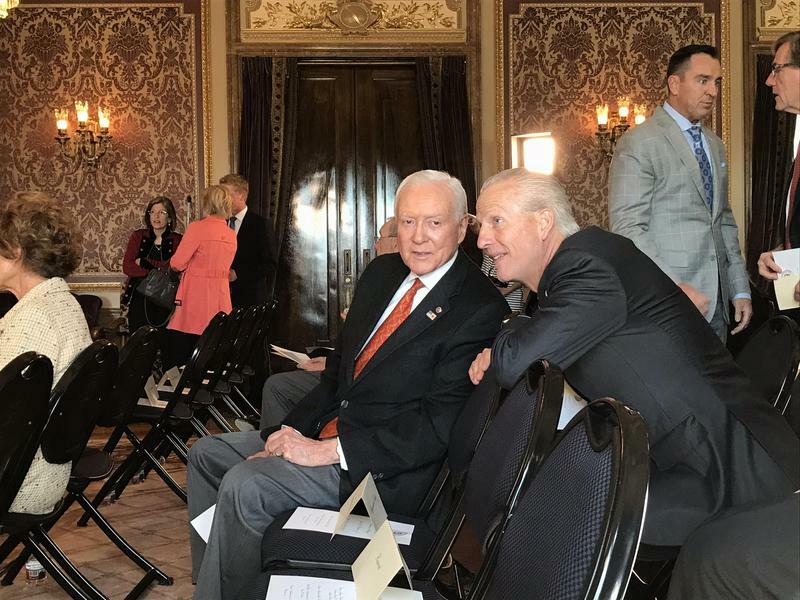 After details of the alleged abuse came to light, Hatch said he was ``heartbroken,'' didn't know the details of Porter's personal life, and called domestic violence ``abhorrent. Holderness told The Associated Press in an email Sunday that she had received ``an apology letter'' from Hatch and that she appreciated it. The Washington Post's Erik Wemple first reported that both Holderness and Willoughby had received letters of apology from Hatch. Emails and calls for comment from Hatch's office and from Willoughby were not immediately returned to the AP. President Donald Trump defended Porter after his departure from the White House and wished him well while not mentioning the ex-wives and their accusations. Trump later lamented via Twitter that ``lives are being shattered and destroyed by a mere allegation,'' which critics pointed to as further evidence that Trump downplayed violence against women. The Porter episode also raised questions about how long White House officials knew about the allegations against him and what role they played in Porter failing to obtain a permanent security clearance. Rob Porter, a top White House aide and former chief of staff to Sen. Orrin Hatch, has resigned after allegations of spousal abuse. President Trump’s former staff secretary Rob Porter has been all over the news since he resigned from the White House last week. Porter, a Mormon, left his position after his two ex-wives accused him of being physically abusive. 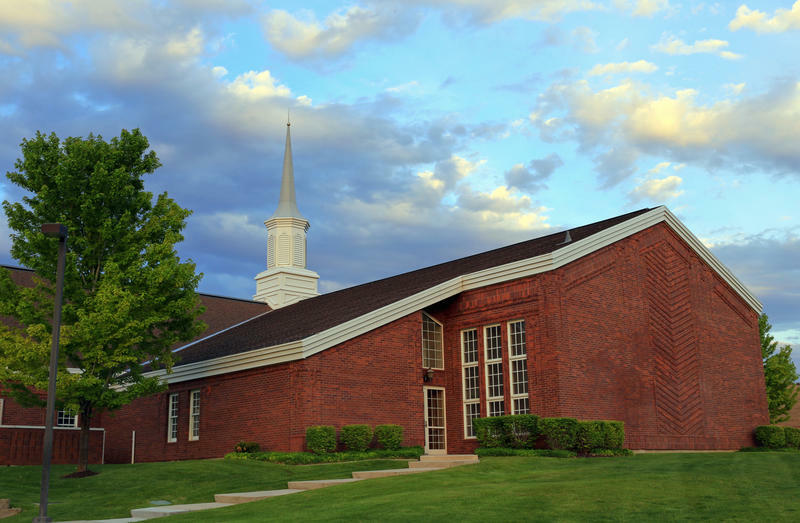 It has since been revealed that both of these women confided in their Mormon bishops about the abuse and were encouraged to remain in their relationships.